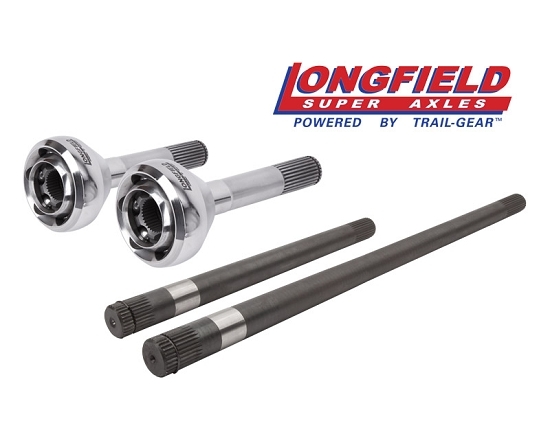 The Longfield™ Samurai 33-Spline Front Axle shafts are made out of 4340 chromoly steel. The Longfield™ birfields are made out of 100% chromoly and are precision polished to remove any imperfections that may cause stress risers. The internals of the Longfield™ birfields are made out of 4340 chromoly steel and then dual heat-treated for superior strength. 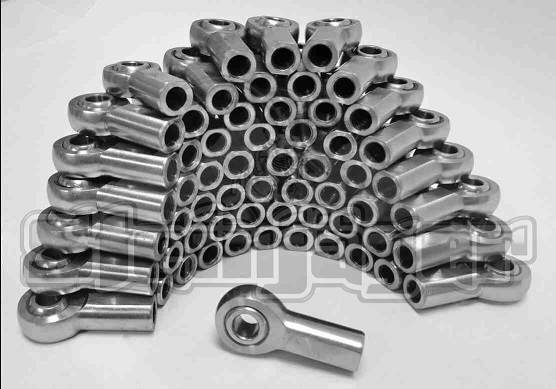 The axle shafts are also made out of 4340 chromoly steel. 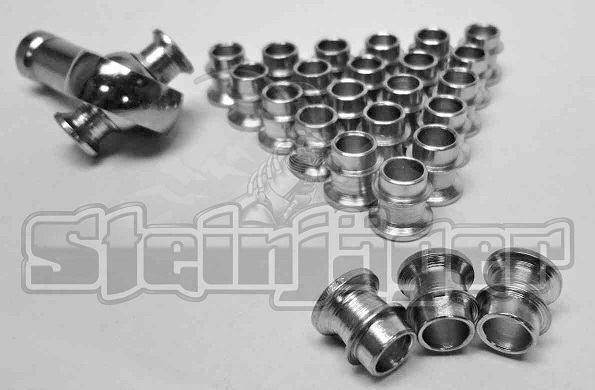 The shafts have a larger diameter than stock and are upgraded to 26-splines on the differential side. The Birfield side of the axle shaft and the inner race of the Birfield have been upgraded to 33-splines to better distribute the torque loading.